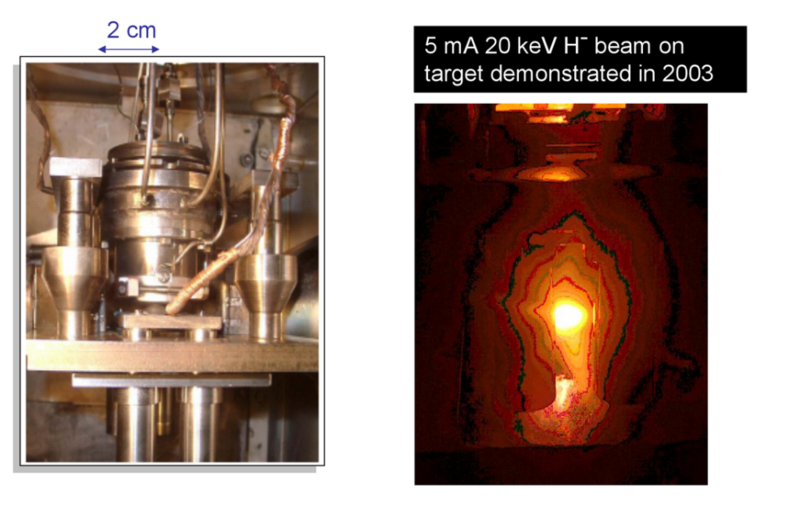 The main applications of these ion sources are as injectors into tandem accelerators, cyclotrons, LINACs and neutral beam devices. 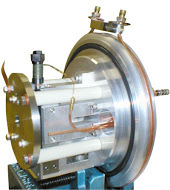 The BTG surface plasma negative ion sources are designed for high brightness and high gas and power efficiency. Several versions have been successfully designed and tested.